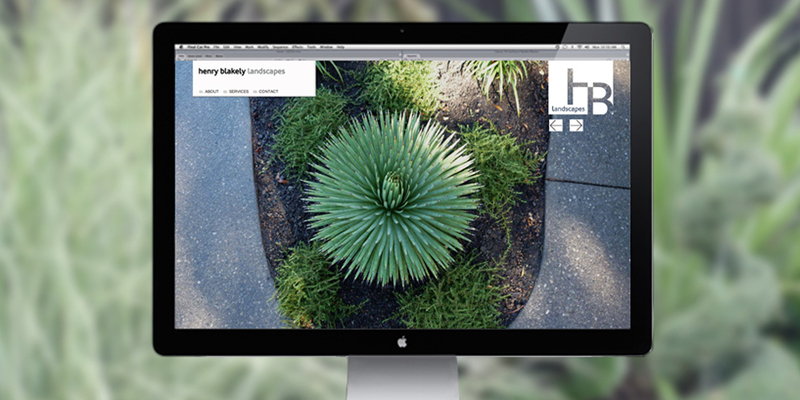 New branding and website development for Henry Blakely Landscapes, a dynamic landscaping company based in Christchurch. A modern brand identity was created with clean, structural and functional lines. This flowed through to stationery and the development of a website. 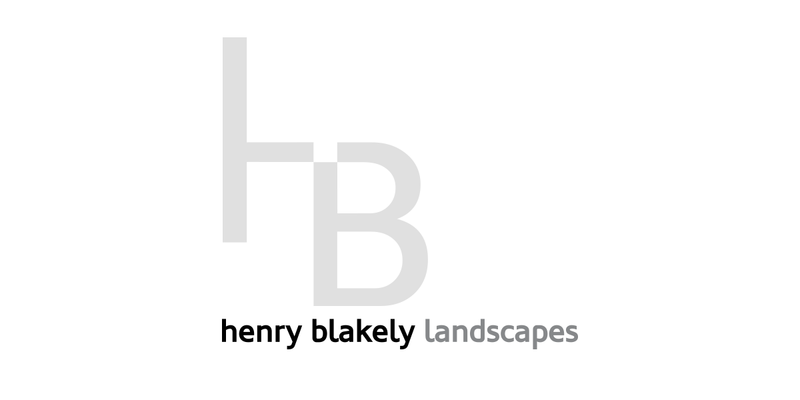 The website features a strong presence of imagery to showcase the various projects and quality of the spaces created by Henry Blakely Landscapes.